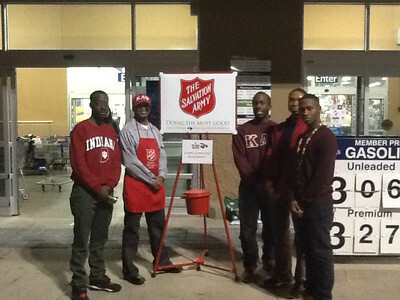 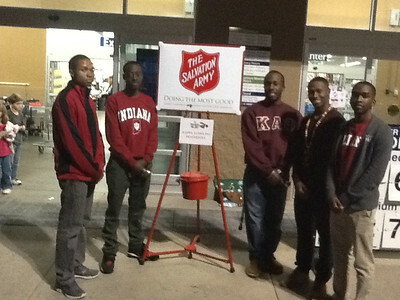 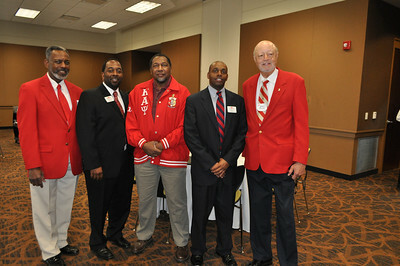 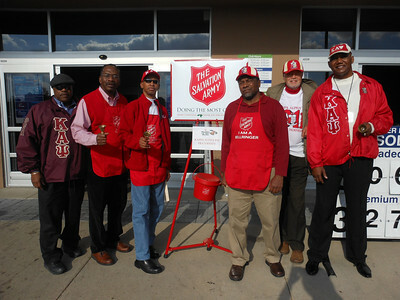 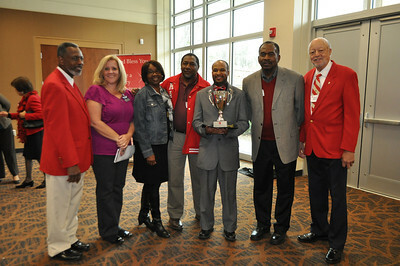 On Saturday, December 1, 2012, Greenville (S.C.) Alumni brothers participated in the Salvation Army’s “Battle of the Bells” competition. 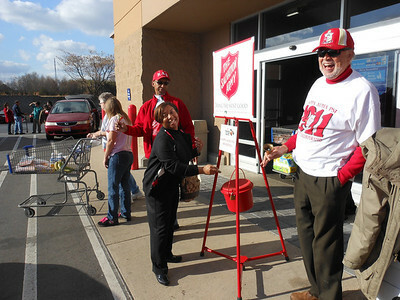 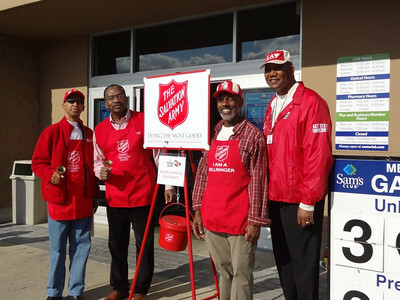 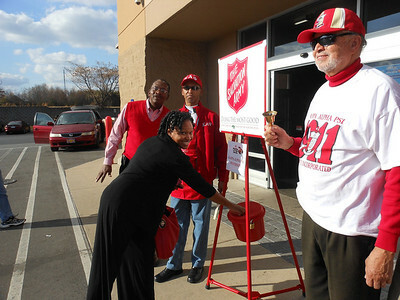 “Battle of the Bells” involved various organizations raising money by staffing the traditional red kettles. 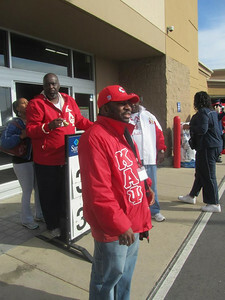 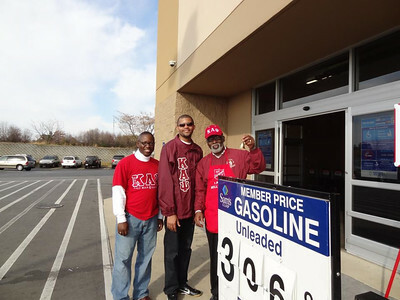 The chapter’s site was Sam’s Club on Woodruff Rd. 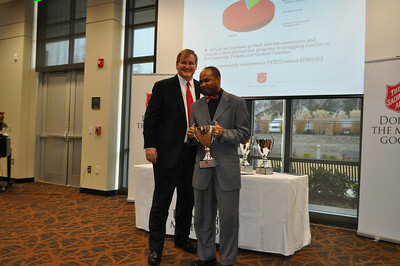 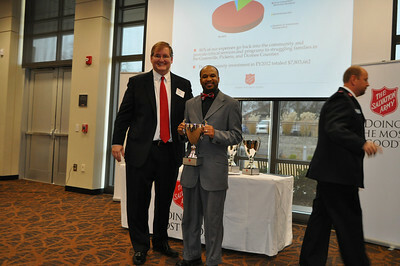 A recognition luncheon was held on Thursday, December 6, 2012, at the Kroc Center. 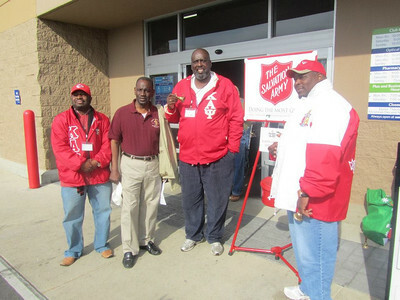 Greenville (S.C.) Alumni finished in 3rd place, with a total that was 85% more than the amount that was previously collected at the site. 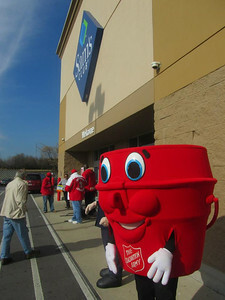 This event was a positive way to raise money for those in need throughout the Upstate.